The uses of labels and stickers are almost endless. Whether they are for your upcoming marketing campaign, you wish to expand your businesses exposure, or perhaps for a fun and recreational purpose. With world class digital sticker printing technology, Ecographics is now able to print custom labels and stickers at unprecedented quality and efficiency. To view the complete range of services on offer from Ecographics visit their site or to speak with one of the customer representatives. Ecographics are more than happy to create a range of full colour stickers, decals, labels to suit your individual design specifications and budget. Take advantage of EcoGraphic’s latest printing promotion! On special right now are 2 metre Pull Up Banners at $179 +GST, providing your business with printed banners that are the highest quality. These Pull Up Banners are printing on anti-curl, high quality media making sure your banners stay in their best condition over the course of time. Cecily and her experienced team of printing specialists supply graphic art assistance and design for businesses that need that extra helping hand to produce a banner that will attract new customers. As well as Pull Up Banners, EcoGraphics also specialises in large format banner printing, wide format banner printing and digital banner prints suitable for businesses with all budgets. Make sure you mention where you read this to take advantage of the 2 metre Pull Up Banners for $179 +GST and start promoting your business using EcoGraphic’s high quality banner prints. 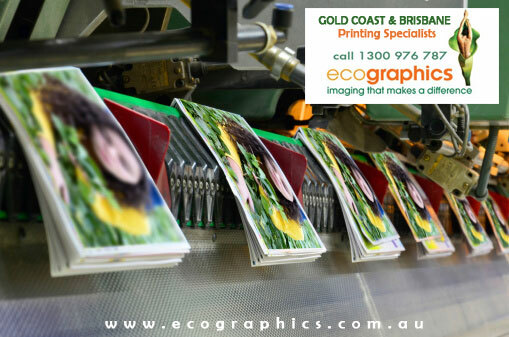 Speak with Cecily on 1300 976 787 or visit their website to view the complete range of services on www.EcoGraphics.com.au now!